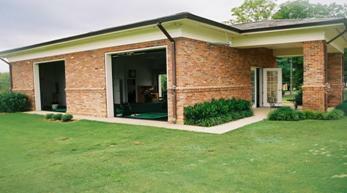 If you are interested in improving your golf game or taking it to another level, the JWGA is the most excellent choice. Located at the Club at Fairvue Plantation on beautiful Old Hickory Lake in Gallatin, Tennessee, the JWGA's friendly staff of instructors provides an inviting atmosphere for golfers of all skill levels to develop his or her game. Johnny Warren was born and raised in Madison, TN, and has been a student of the game of golf for most of his life. Johnny began teaching in 1975 and has taught students of all ages and skill levels. Aside from having a strong love for the game, Johnny has a great knowledge and ability to analyze the golf swing and communicate solutions in very simple ways.